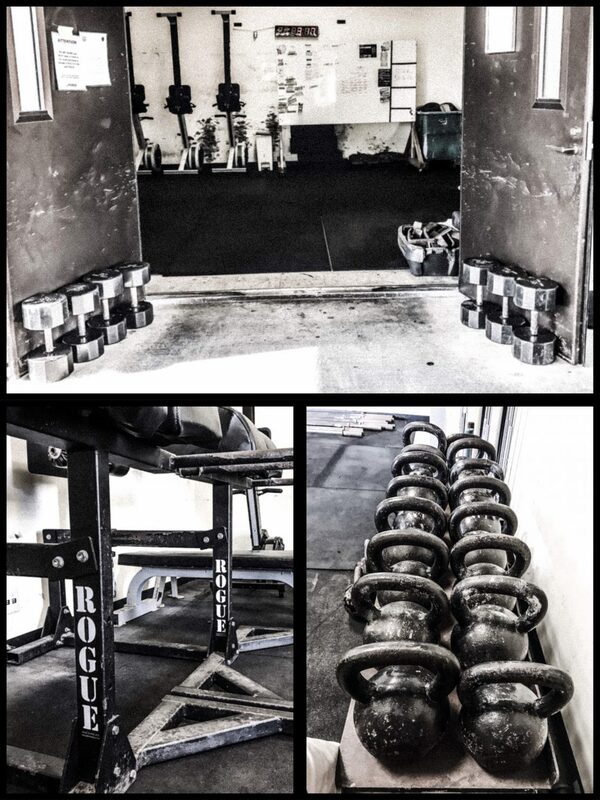 Athletes: all Shogun CrossFit remains cancelled until further notice. Please stay tune to the Shogun CrossFit FB page for the latest updates. We fully expected to be back operations no later than Monday, 8 October. Thank you so much for your understand and patience. Stay safe and see you soon.